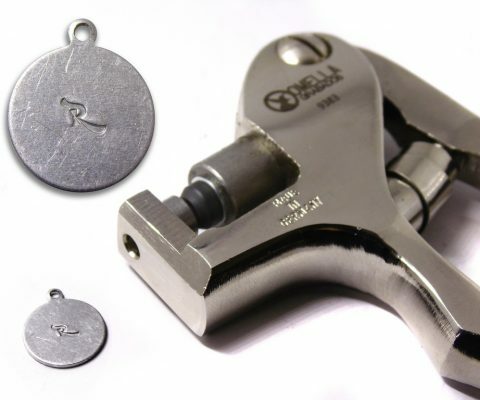 Omella Industrial Engravings engrave on your product or manufacture parts from your design, dies, punches, pieces... and attended various industries producing electrodes, punches, EDM and machining in 3D from their files of solids or surfaces. 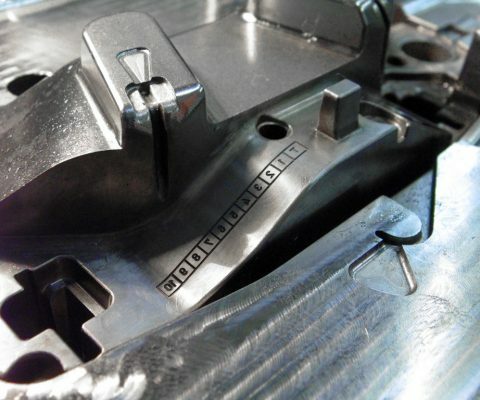 Omella Industrial Engravings puts at your service, apart from the traditional tools of artisan engraving, the most cutting edge machine tool for machining and engraving as CNC milling machines, high-power 3d laser and EDM machinery. 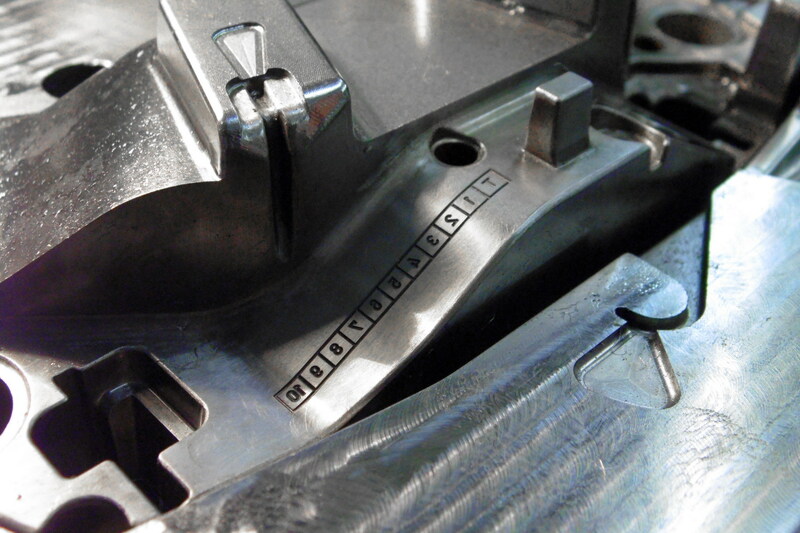 Omella Engravings also has its own design department. Read more "Pliers for marking Jewelry"
Read more "Imprints of molds"
Read more "Ingot engraved to melt gold or silver"
Read more "Seal to mark a fire"